makers who specialise in the field. This resource is PDF download of the project report including young people’s experiences of anxiety and recommendations for health and care services, schools, parents, employers and commissioners for how to support these issues. 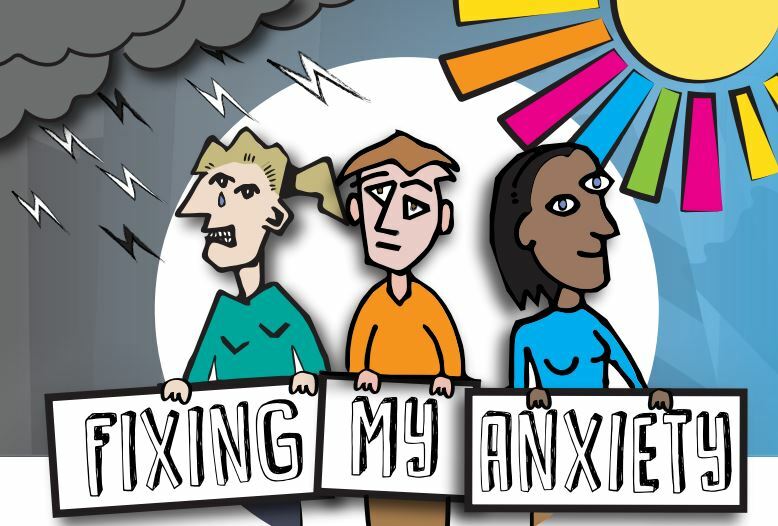 Fixing my anxiety is organised by Fixers (fixers.org.uk) and supported by Wellcome.